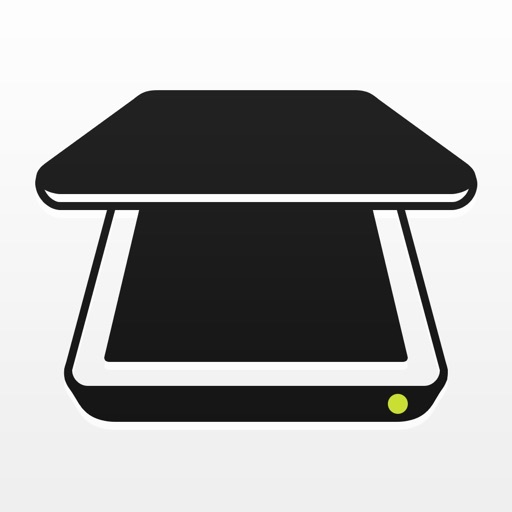 Scanner App: PDF Document Scan App Data & Review - Business - Apps Rankings! 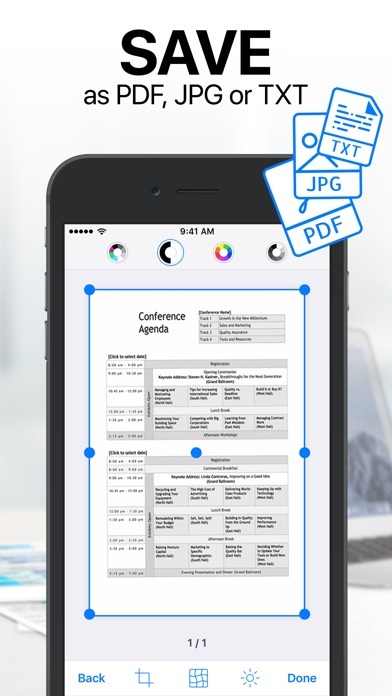 Scanner App: PDF Document S..
Scanner App is a handy scanner app that will turn your iPhone or iPad into powerful mobile scanner. 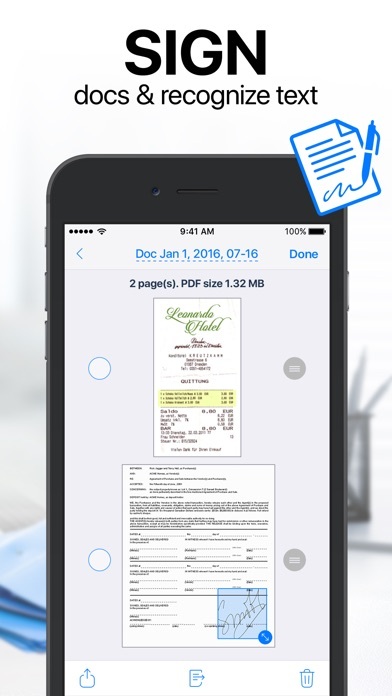 Easily scan, save and share any document in PDF or JPEG format. 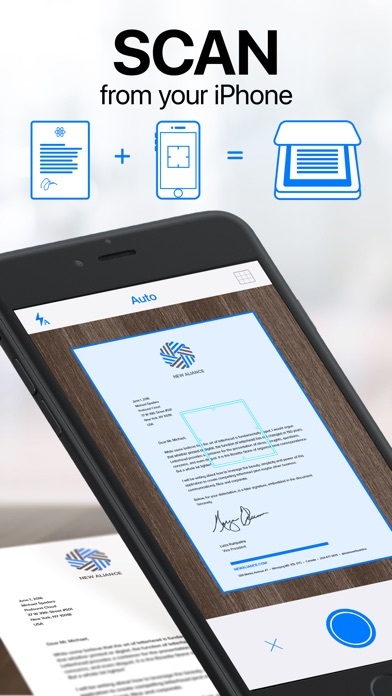 Save even more time with e-sign to add a signature to your documents with just a few taps. 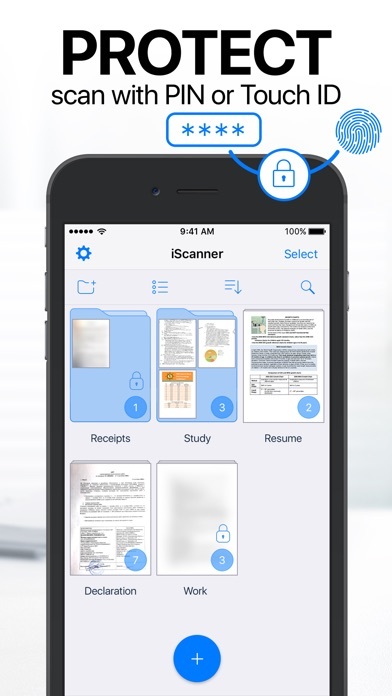 The applications Scanner App: PDF Document Scan was published in the category Business on 2015-09-23 and was developed by BPMobile. The file size is 176.94 MB. The current version is 3.14 and works well on 10.0 and high ios versions. 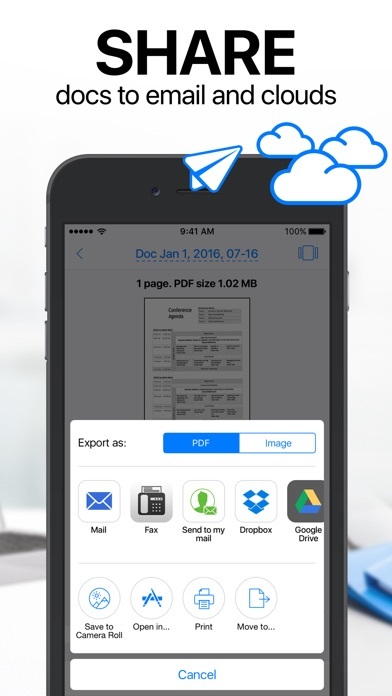 Do you like Scanner App: PDF Document Scan applications? Please share! I downloaded this app to try it out for the FREE 3 DAY trial. It wasn’t quite what I was looking for so I deleted it instantly. Even though I deleted this app, it continued to take money out of my account for 3 months without any notification at all. So dodgy. All apps should notify you once a free trial has finished and then you can agree whether you want to continue using it and paying the monthly fee.. how is this legal? I should be refunded for the money that was stolen. I used it to scan documents in urgent. Love it. I appalled by this app and it’s cancelation process. It is so deceptive. On the original email, there is a link that says ‘to learn more or cancel, review your subscription’. Once you click on this link, there is not a single ‘cancel’ option, only three more payment plan options. I demand to be shown exactly how to cancel my subscription so I am not shocked by a hefty bill when it automatically rolls over. There is nothing about this process that is honest or ethical. I haven’t had a chance to get my head around it yet, but I think it should be stated at the very top that this requires a subscription in order to get the most out of it. Not telling you until you’ve wasted data is sneaky, if you ask me. I thought was free and then it started charging and monthly charging???? Who can tell me how to stop this thing? Subscription based apps are the worst. Really convenient app. You are better off taking the picture with your regular camera then editing it in the app versus taking the picture with the app’s camera. I have been trying to cancel this trial (the scanner doesn’t work well at all) and it looks like they have purposely left out the option to cancel. I really dont want to be charged for this! So I think I used this app for about 2 weeks for some paperwork and deleted it. Since then, I’ve been cheated 3.99 every week for the past 4 months. I’m so disgusted with myself for not having noticed... please, I’m begging you reimburse me. I am abroad and have not been using the card linked to my Apple ID so I had not noticed the weekly charges. This is a lesson learnt and a cautionary tale to anyone considering downloading this app. Routinely check your bank account and CANCEL THE SUBSCRIPTION IN SETTINGS!! Deleting the app is not enough. Someone please help me get in touch with customer service. Just downloaded this tonight love it thank you my scanning issues are over. Perfect Scanner but need colurs highlighter for documents in pro version then i can buy it & give 5 start.